Coldwater of Lee's Summit: League of Smiles!! 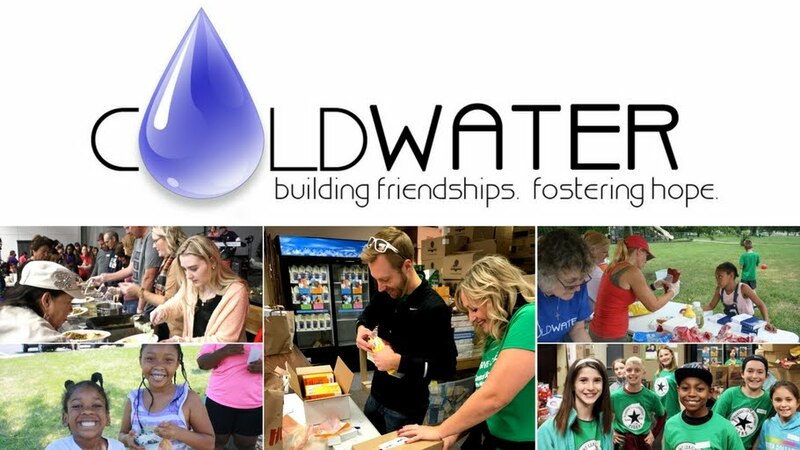 Coldwater is a faith-based nonprofit centered in Lee's Summit, Mo. Our mission is to build friendships that foster hope in our community while providing food and clothing for those in need. T-Ball league sponsored by Coldwater for kids ages 4-7. Click below to register your little slugger! at 7pm from May 29 -June 24.
the only equipment needed is a glove. or call 816-786-0758 and ask for Rachel. Click here to give to our month long milk drive. Click here to find out how to support Coldwater Monthly. Coldwater is a 501C3 organization and all donations are tax deductible. Click to make a one time cash or CCD donation. Coldwater is a 501C3 organization and all donations are tax deductible. When you make a purchase on Amazon.com, a portion of your purchase goes to Coldwater. Click onthe image above and start giving whenever you shop with Amazon.